Get the latest news from your alumni community in this week's Low Down roundup. Columbia Alumni Medalists are recognized for their years of service as alumni leaders and volunteers, building Columbia's community. Learn more about this year's 10 talented Medalists, who will be honored at University Commencement in a few weeks, and this fall during Columbia Alumni Leaders Weekend. 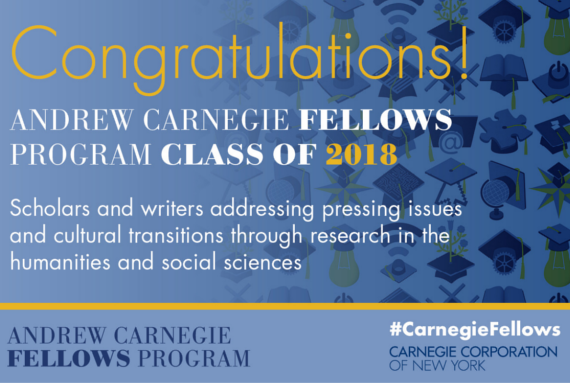 Elizabeth Hinton '07GSAS, '08GSAS, '13GSAS and John Osburg '97CC are among this year's recipients of the prestigious Andrew Carnegie Fellowship. 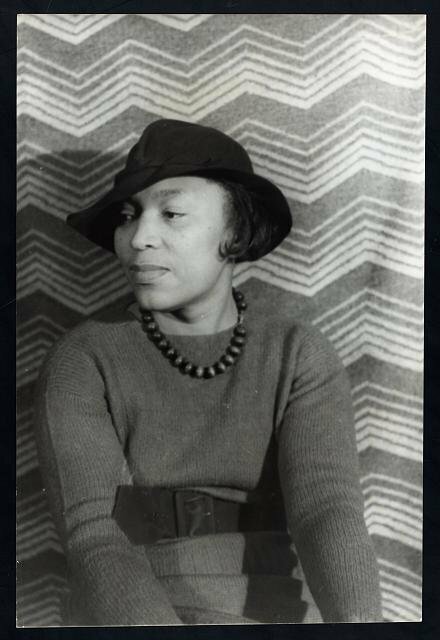 In 1931, Zora Neale Hurston '28BC, '35GSAS finished Barracoon, which told the true story of Cudjo Lewis, an Alabama man who was believed to be the last living person captured in Africa and brought to America on a slave ship. The 117-page manuscript was never published—until now. In celebration of Commencement, The Low Down revisited a classic: our picks for some of the best Columbia graduation speeches. Read these memorable quotes and then share a Grad Gram for the Class of 2018!